Over the past 6 years ProtechDNA has been improving a technology that will assist law enforcement and their communities to reduce property theft and give the advantages back to citizens that work hard and want to protect their valuables. Warning decals are provided to deter criminals. 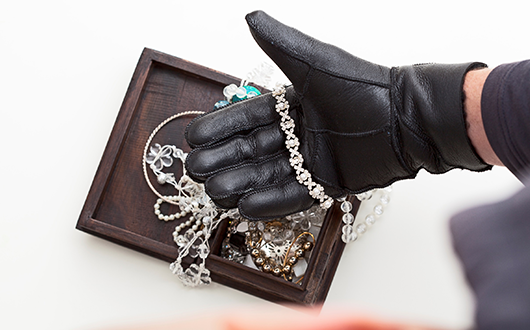 Proven statistic, if property can be linked to ownership, criminals more likely not to steal it. 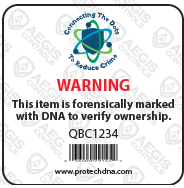 DNA labels are being used by law enforcement around the world to register bicycles, computers, cell phones, and other single assets. 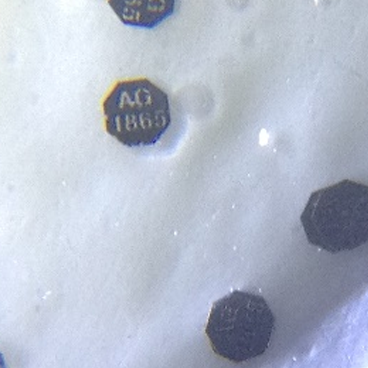 The DNA labels is very unique, in the labels adhesive are several microdots. 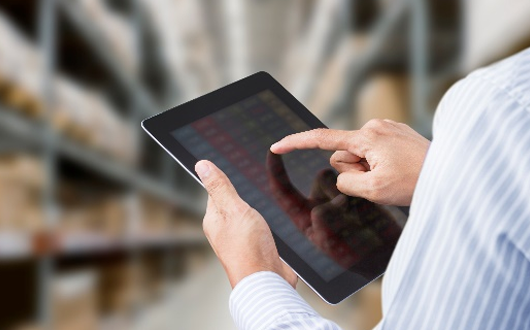 If the label is removed the adhesive with the microdots will stick and remain on the item, giving the police the ability to authenticate the item and identify ownership. Personalizing your property is proven to deter theft and increase the odds of recovery if lost or stolen. The ProtechDNA forensic adhesive can be applied to any type of property. 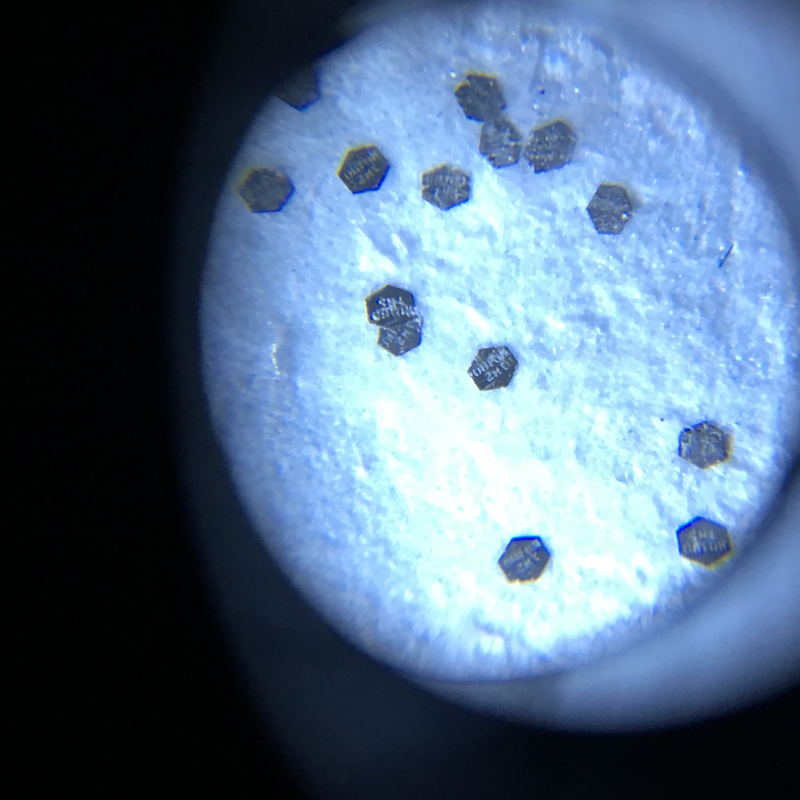 Its invisible to the naked eye and contains thousands of microscopic dots – Smaller than the size of a grain of sand each microdot include a unique PIN (personal Identification number. Law enforcement works hard to help prevent crime, and just hard as hard to return stolen property to the rightful owner. This is a very difficult task because there is no way to link property to the owner. 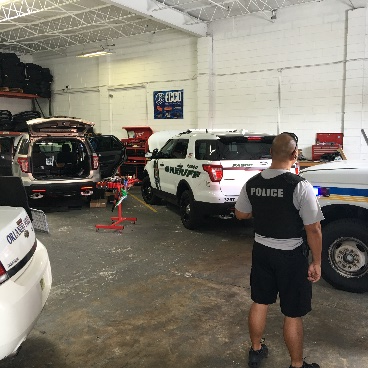 When a police department recovers property they must follow a very strict procedure.Enter a full description including make, model, serial number, other characteristics. 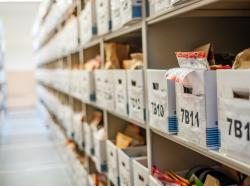 This helps organize the items if someone should claim them Unfortunately over 90% of recovered items are never returned to the rightful owner. Connecting the Dots links the information from the agency that cataloged the recovered item, to the IARLE database searching for a match. The more information you can provide at the time of entry into the database, the greater chance of recovery. IARLE – International Asset Registry for Law Enforcement. Here are the 2 simple steps to decrease your chance of becoming a victim – and increase the chance of recovery. When police recover property they have special readers that will allow them to view the microdots on the item to read the PIN and retrieve ownership in real time. 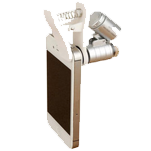 Special viewer are provided to every law enforcement agency to view the PIN on the microdots. Keep your DNA pouch in a very dry and cool place. Once you open your DNA pouch be prepared to use the entire contents. Each DNA Property kit include enough adhesive for over 100 applications. There is several thousand microdots per kit. Each microdot includes a unique PIN code that is exclusive to the user. 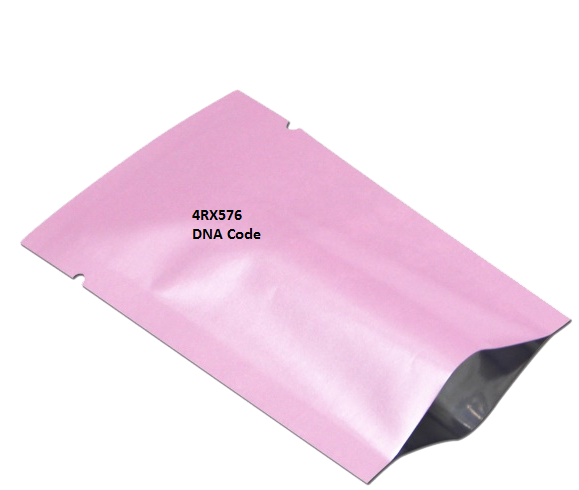 DNA Property adhesive is sealed in a weatherproof package that protects the contents until opened. The DNA adhesive is clear – invisible to the naked eye. It can be applied to most any type of property. You can apply the adhesive in multiple locations on a signal item.